Aromatherapy Massage - What , Why , How ? The term aromatherapy was first investigated by a small number of European scientists and doctors, for the 1907th . In 1937 appeared the first word in print in a French book on the subject: AromathÃ©rapie: Read Huila Essentielle, vegetable hormones by Rene-Maurice Gattefosse (chemist). An English edition was published in 1993. In 1910, Gattefosse burned a hand very badly in a laboratory explosion. Gradually, gas gangrene, which he successfully and intentionally treated with lavender oil. Aromatherapy is a form of alternative medicine that uses volatile plant materials, known as essential oils and other aromatic compounds, to change someone's mind, mood, cognitive function or health. 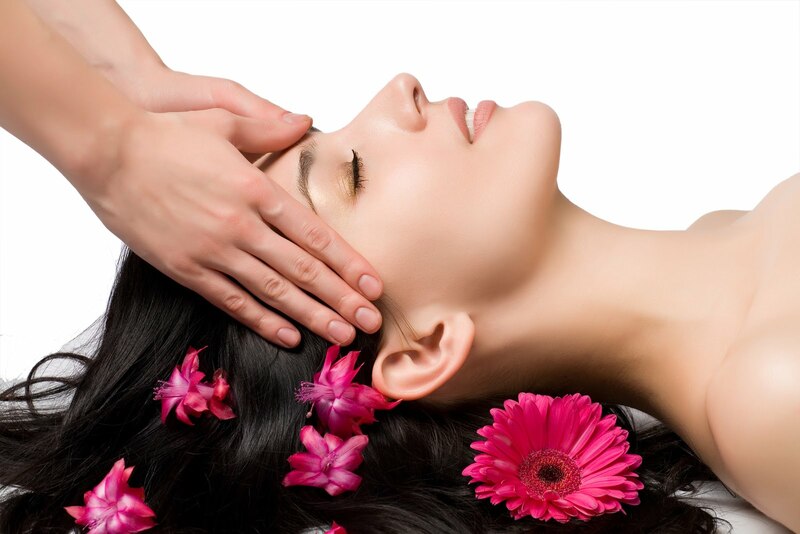 What happens in Aromatherapy Massage? 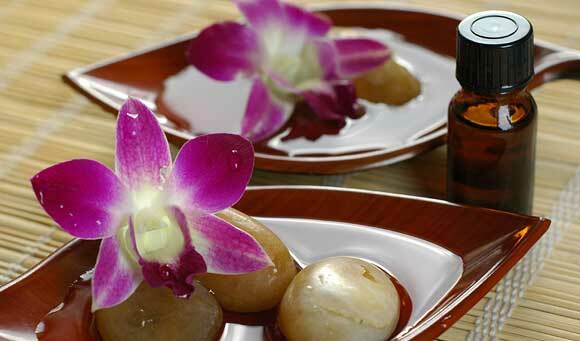 Aromatherapy massage, essential oils are mixed with a carrier oil like sweet almond, apricot kernel or grapeseed oil. The massage therapist uses up to five oils in a blend, and select oils based on what you need. 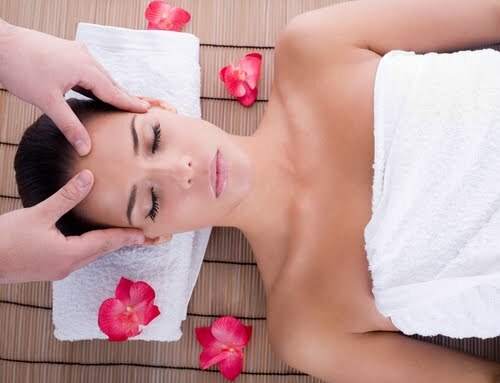 A relaxing aromatherapy massage, for example, might have lavender or bergamot, while a massage for sore muscles might include peppermint and eucalyptus. Nostrils are attached to a part of the brain called the "limbic system". "The limbic system" controls the emotions and affects the nervous system and hormones. When you inhale essential oil molecules are messages sent to the limbic system and affect heart rate, stress level, blood pressure, breathing, memory, digestion and immune system system.Skin also absorbs the essential oils. Why has this Aromatherapy is used by people? Aromatherapy is used primarily to reduce stress-related "Insomnia"
Research suggests that patients with "cancer", particularly in palliative care, are increasingly using aromatherapy and massage. Do not massage immediately after surgery. Do not massage the infectious skin disease, Open injuries. Do not massage immediately after chemotherapy or radiation therapy. Do not massage directly on wounds, inflamed skin, ulcers, hernias, fractures. Do not eat heavy meals before the massage. 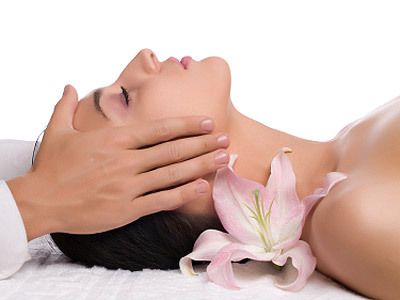 Aromatherapy costs at different rates start at $ 50 to $ 200 and more for the Overnight massage.